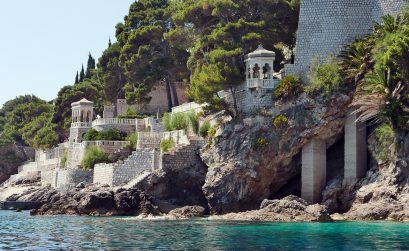 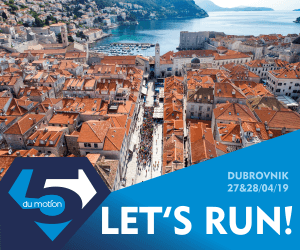 City for lovers: Dubrovnik on the List of The Most Romantic Places in the World! 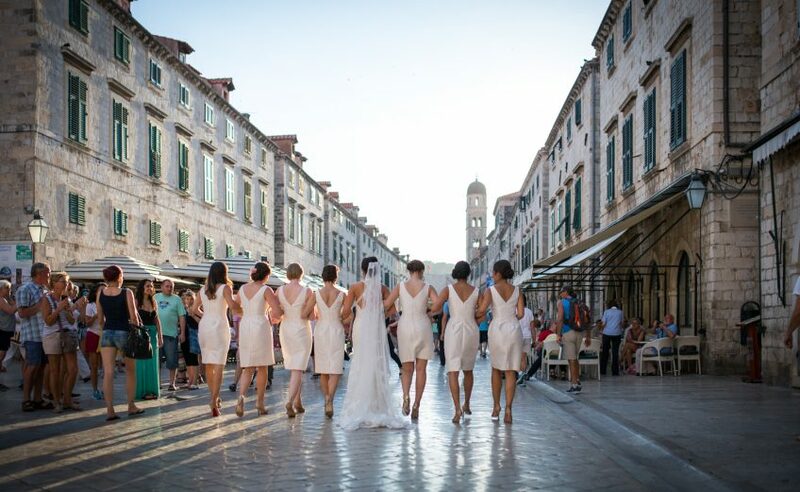 Boninovo, Dubrovnik Souvenir That Celebrates Love! 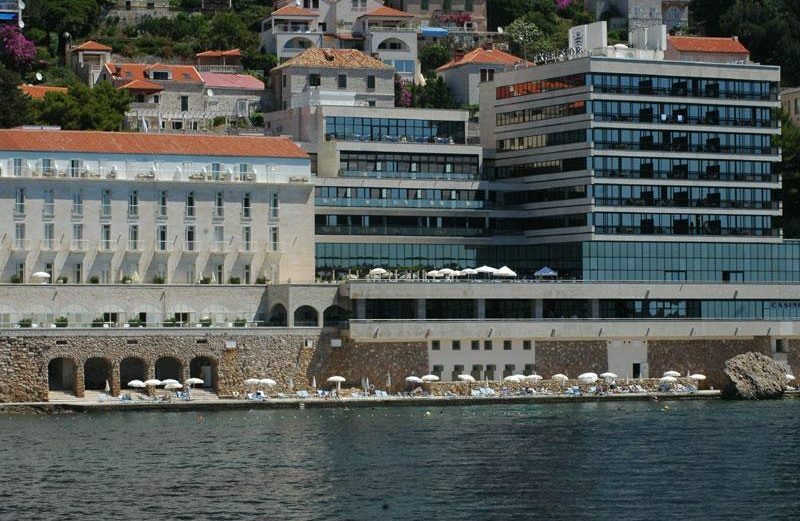 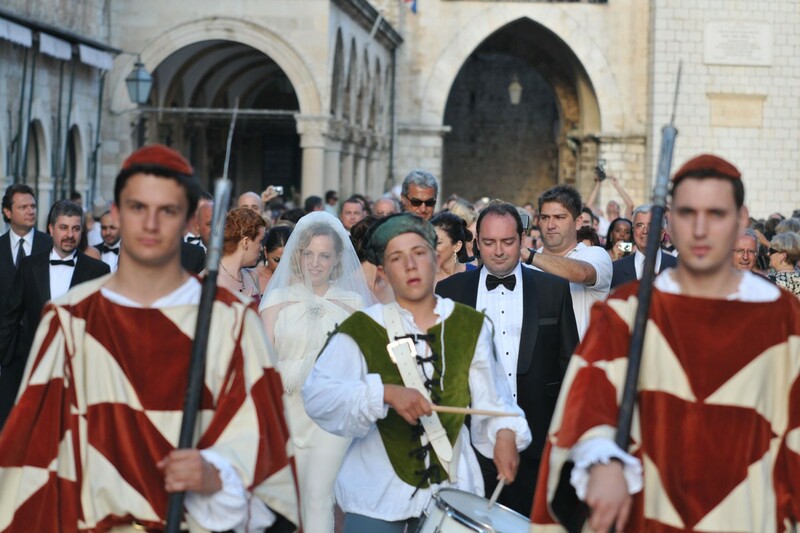 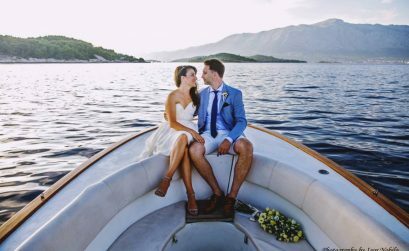 The most powerful people of the world are gathering for Dubrovnik’s wedding of the century!